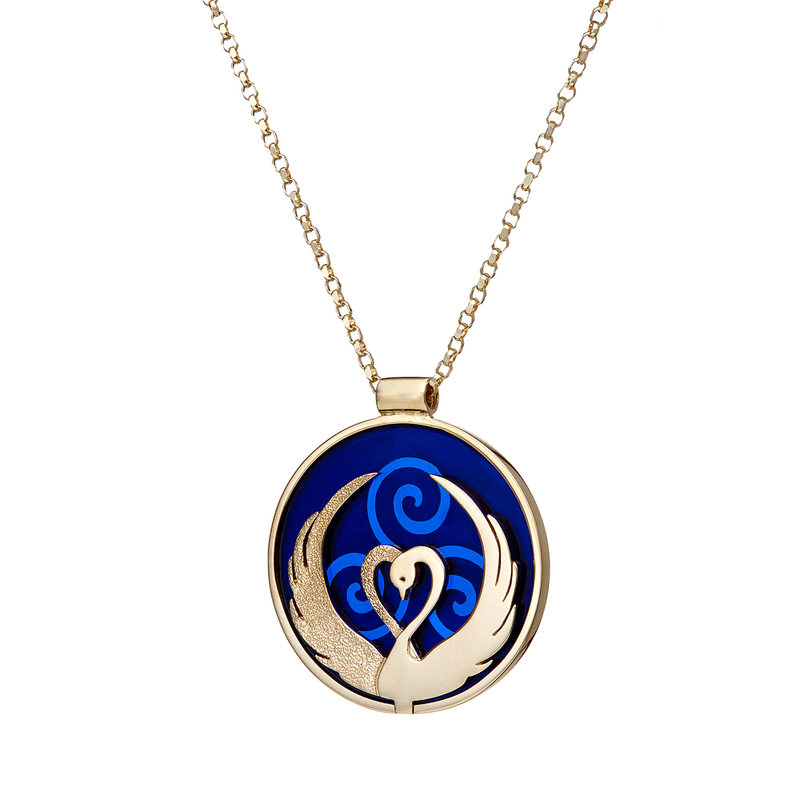 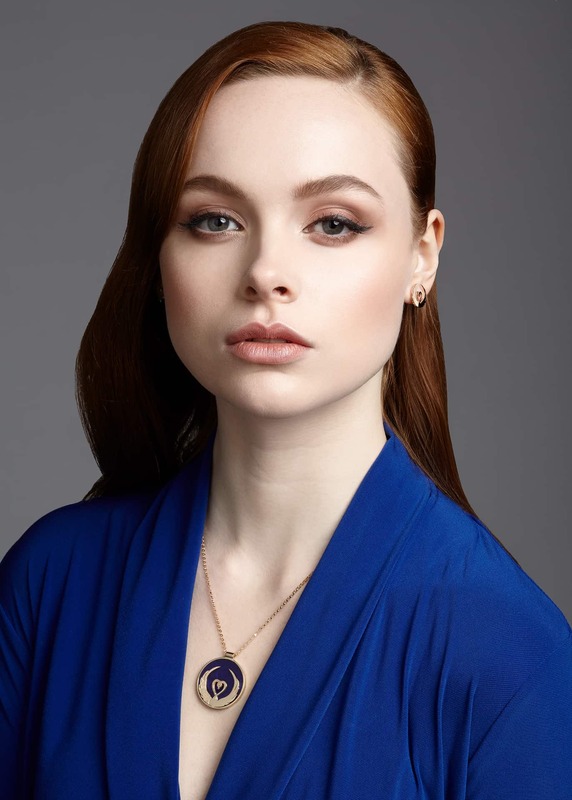 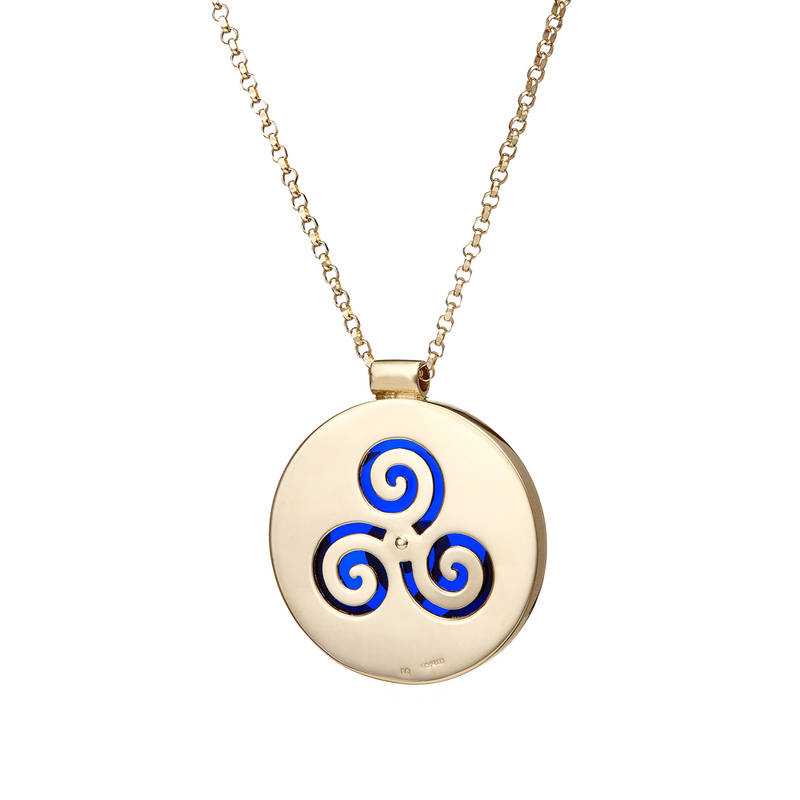 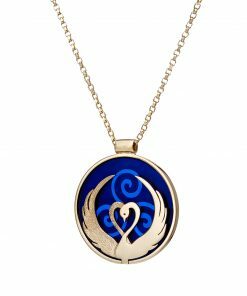 Children of Lir Pendant in Blue – Handcrafted in 14ct Yellow Gold (other precious metals available on request). 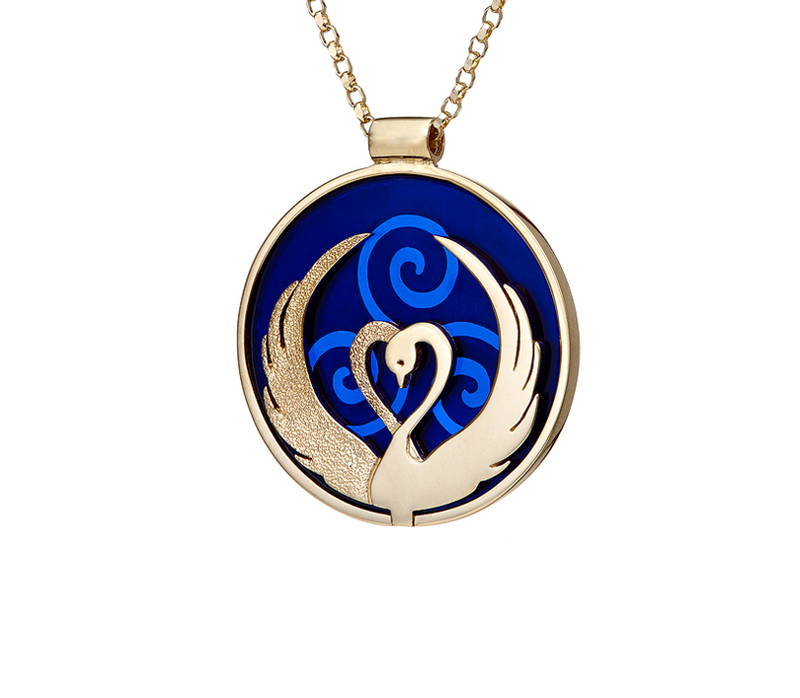 Two Swans entwine to form a heart symbolising love and dedication. 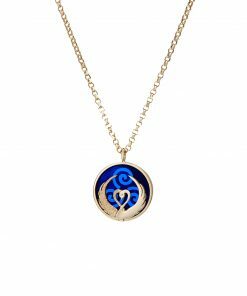 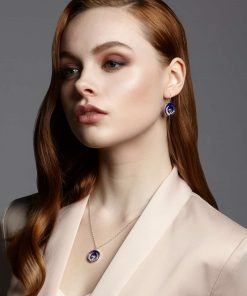 Inspired by the Irish tale of Children of Lir where 4 Royal children are turned into swans and spend 900 years together on various lakes across Ireland – A pair of swans entwine to reveal a heart symbolising love and dedication. 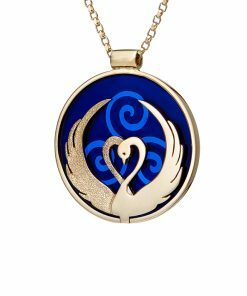 One of the swans is textured to give the illusion that one swan is behind the other in the embrace.. 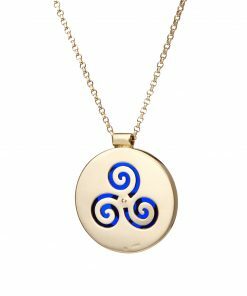 This special pendant is handcrafted from 14ct gold (other gold alloys available on request) and blue acrylic comes complete with an18 inch chain. 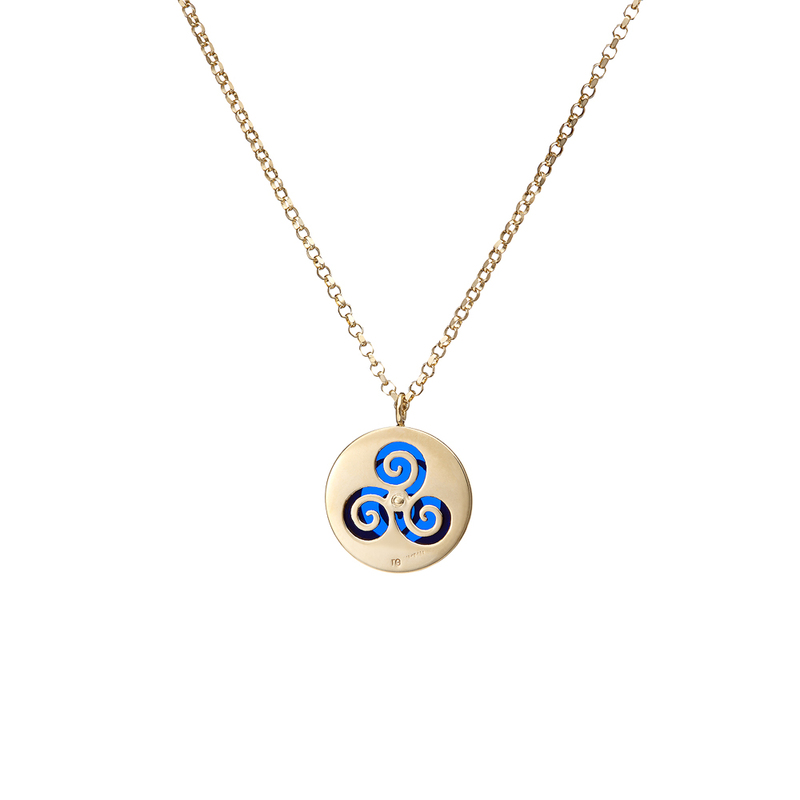 The pendants are hallmarked – 14ct gold (other gold alloys available on request) – in the Assay Office at Dublin Castle and a story card explaining the meaning of the pieces comes with each piece purchased.